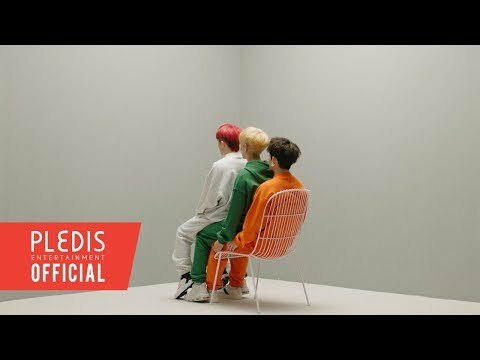 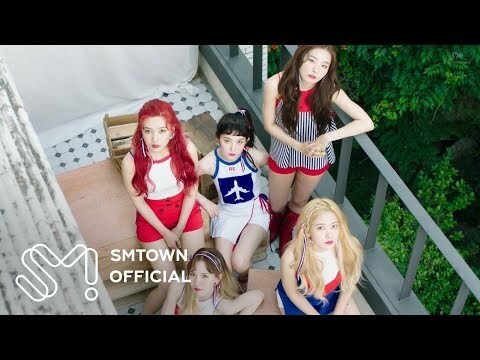 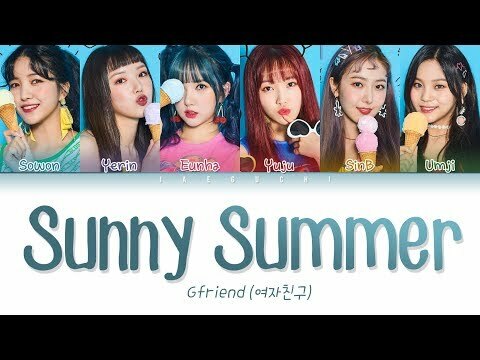 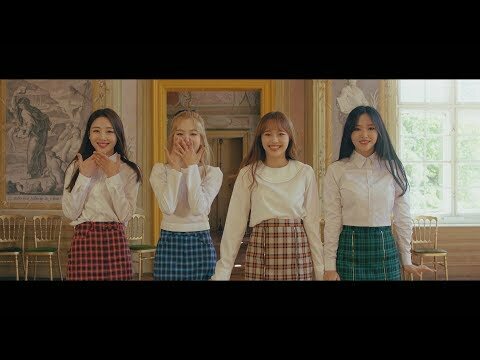 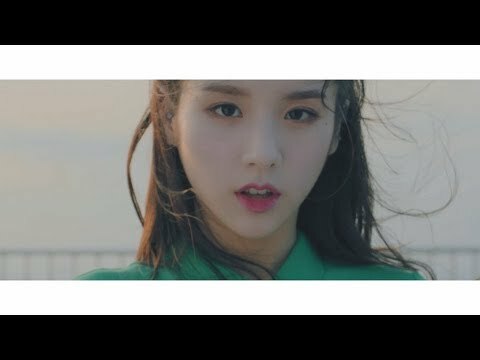 [MV] 이달의 소녀 (LOOΠΔ) "favOriTe" LOOΠΔ was designed to be at its maximum potential when LOOΠΔ 1/3, LOOΠΔ / ODD EYE CIRCLE, LOOΠΔ / yyxy, and YeoJin combine. 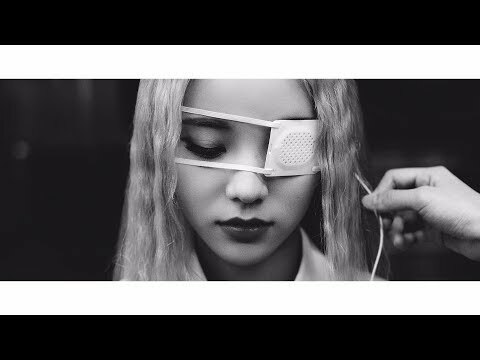 At its maximum power for the first time, LOOΠΔ's lead single 'favOriTe' declares the signature sound of LOOΠΔ at its complete form. 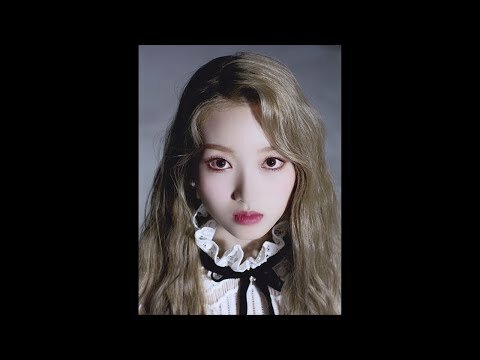 #이달의소녀 #LOONA #MV #BlockBerry #BlockBerryCreative More about LOOΠΔ/ iTunes : https://itunes.apple.com/us/album/favorite-single/1423049627 Spotify : https://open.spotify.com/album/7cG5ePRgPuSblOX0rHQfuh?si=9DDG97GaRWaf0OKYtFDTPw Amazon Music : https://www.amazon.com/dp/B07G8481NM/ LOOΠΔ Official : http://www.loonatheworld.com LOOΠΔ Instagram : https://www.instagram.com/loonatheworld/ LOOΠΔ Twitter : https://twitter.com/loonatheworld LOOΠΔ Facebook : https://www.facebook.com/loonatheworld/ LOOΠΔ Official Korean Fan Cafe : http://cafe.daum.net/loonatheworld Copyrights 2018 ⓒ BlockBerryCreative. All Rights Reserved.